All iPads look the same. But behind each screen is a window into your personality and passions. 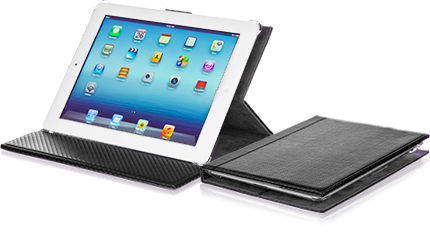 That’s why our iPad & iPad Mini cases and accessories are as unique as you—and always protective so you never lose what’s inside. 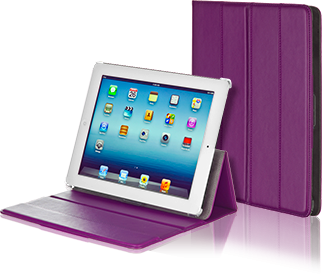 From fashion-forward and bold to sleek and lightweight, our iPad cases match any lifestyle. 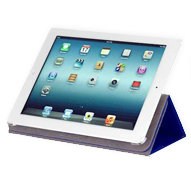 You can even design your own one of a kind, personalized iPad case. 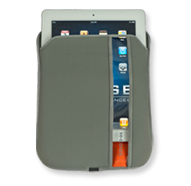 The toughest & best-looking cases for your iPad. 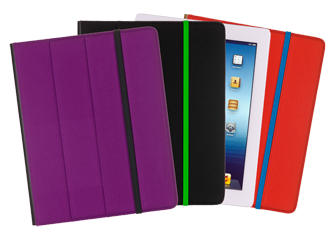 The Incline, Trip, or SuperShell: your iPad will love them all. 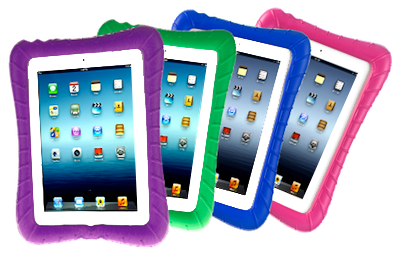 Easy access & low maintenance--perfect for "naked" iPad use. 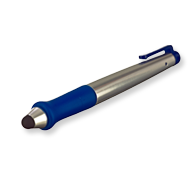 Our lightweight Pop & Touring sleeves protect with ease. Need screen protectors, a stylus, or a messenger bag? Our SuperStylus & Trench Runner Messenger Bag are the perfect additions to your iPad family.